Care Plus Anti-Tick 100 ml. Tick repellent for all. Tick repellent. 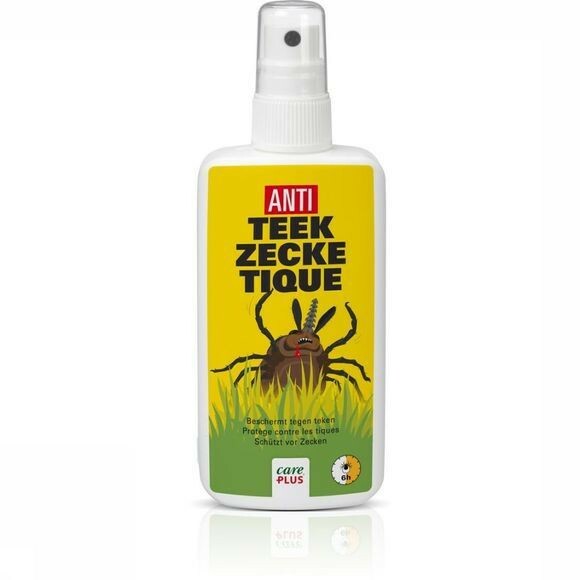 100 ml spray protection provides up to 6 hours of protection against ticks.